In a recent RocketSpace workshop on startup immigration, U.S. immigration attorney Elizabeth Jamae, founding partner of Silicon Valley immigration law firm Jamae Law, discussed key considerations startup founders should take into account when moving their businesses from abroad to the United States or when hiring talent from overseas. "A good attorney should be your advocate," Jamae says. They should listen to your story and highlight any points of concern that may signal tax or employment law issues in the application process. "Be leery of attorneys who don't ask questions," she says. Good attorneys ask for documentation before taking on cases. At Jamae Law, for example, attorneys don't take on cases unless they've fully vetted every scenario that a startup could come up against in their visa application process. Jamae suggests asking about a firm's experience with startup immigration cases, as many firms focus on larger businesses instead. It's also a good idea to ask for references. Most good attorneys are happy to provide past client references. Pre-recruitment: Screen applicants for potential red flags, such as previous crimes, former J1 visas, or an H1B visa that's nearing the six-year limitation. Try to find an immigration attorney who's willing to discuss potential candidates based on their resume. It's better to understand immigration implications before making the hire. During recruitment: Conduct a cost-benefit analysis with all international hires to consider whether the candidate is the best option for the company's long-term strategy or if the position can be filled with a local applicant with a similar or better fit at lower cost. Post-recruitment: Immigration compliance doesn't stop once your new hire moves to the United States. 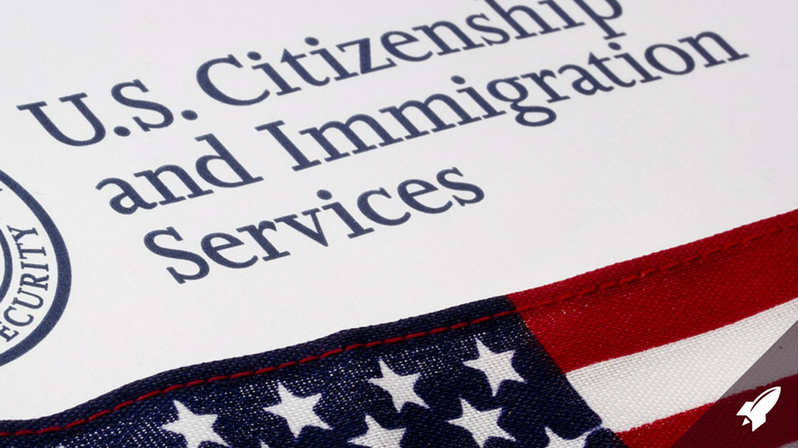 For every hire, you must file Form I-9 (Employment Eligibility Verification), which tracks an employee's eligibility to work in the United States. "If you fill those forms out right, then even if you receive fraudulent forms from employees, you're protected as a company," Jamae says. If you've been employing someone who is ineligible to work in the U.S., you won't be liable for the tens of thousands of dollars in fines that could occur. RocketSpace member startup Newzoo started its application process about eight months before its planned move to the United States. “Our goal was to increase our U.S. presence while developing and servicing our clients from the U.S. directly," says NewZoo VP of Business Development Wybe Schutte. Founded in 2007 and headquartered in Amsterdam, Newzoo's business focuses on global games, eSports and mobile intelligence. “[The visa application] is a lengthy process, so start in time," says Schutte, who is looking to expand his U.S. team of four. Jamae recommends startups develop an immigration policy, which many larger companies have, but startups tend to overlook. Such a policy addresses questions such as whether you will support family petitions or pay premium processing fees to expedite visa applications. Finally, if you are planning on terminating an international employee, make sure you speak with your immigration attorney first — you could be liable for their salary if the termination is done improperly, she warns. After submitting a visa application, there are three possible outcomes: Approval, Denial, or a Request for Evidence. To increase your chance of getting approved, Jamae recommends working with an attorney and gathering as many of the documents requested on the application as possible. If you work with a good attorney, your application shouldn't get denied right away, she says. Instead, you may receive a request for evidence, in which case you should send in the requested documents right away. With some work-related immigration visas, corporate structure and ownership is very important. With the L-1 Visa, for example, which enables the transfer of an employee from abroad, a simple company structure in the U.S. is important. Holding companies, trusts and the like will complicate the application. With E Visas, which can be obtained based on substantial trade or investment, founders should maintain at least 50 percent ownership in their company for quickest processing. Early dilution makes these visas much harder to obtain. For startups that hope to relocate to the United States, order of immigration matters. Jamae recommends bringing over executives and sales/marketing team members first. Initiating executive immigration first helps a startup to make the case that they've established leadership in the U.S. and now need to build out their team. And because it's more difficult for sales and marketing team members to be seen as "essential," per the visa process, it's often easier to bring them over earlier, when a team is in need of business growth via sales. It helps, too, if the sales or marketing employee has a technical background that matches your startup's domain needs. In general, a startup needs to showcase how an employee is an essential asset in order to obtain a visa. 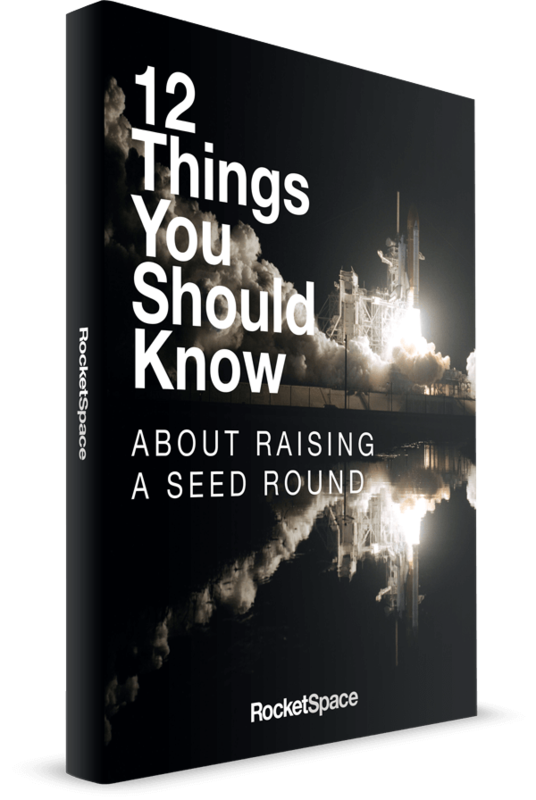 For RocketSpace member startup Bluedot Innovation, it was a no-brainer to bring its two co-founders over first. Founded in Australia, the geofencing and location marketing startup was seeking to deliver its product to the largest tech companies in the world. To do so, it took on U.S. investment and moved its headquarters to San Francisco, says co-founder Emil Davityan. “The first overseas team members were founders because we had to simultaneously decide that the Bay Area was the right location, raise investment, interview team members and set up our U.S. company," says Davityan. “Once we had the fundamentals in place, we could then focus on sales and attracting customers. This played into the visa process; we could apply for the E2 (investment) visa because our company was employing U.S. residents investing in the country and had local customers. It became a much easier visa process, and it meant that the visa could be extended later on to other team members coming from Australia to the U.S."
Expanding to the U.S. is usually a complicated and expensive process, so do it for the right reasons, Davityan cautions. "Make sure it's the right market and that you'll be close to the individuals and customers that will help make your company a success. Don't go just because Silicon Valley is the home of tech."